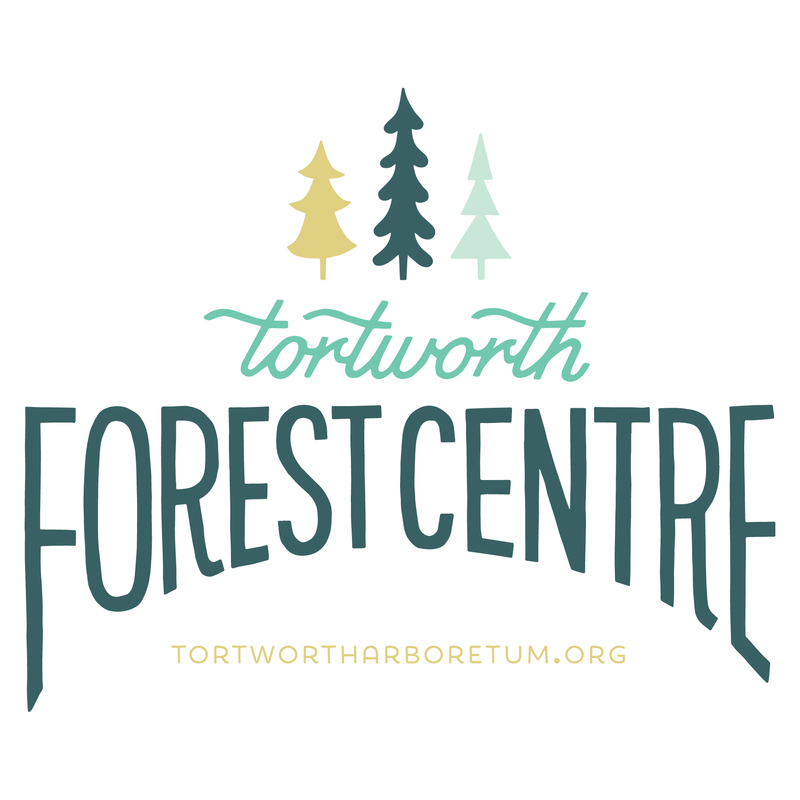 Tortworth Forest Centre is a community woodland project based in South Gloucestershire which improves lives by reconnecting people with nature, through conservation, wellbeing programmes, outdoor events, courses and volunteering opportunities. With the help of volunteers, we manage 20 acres of woodland at Tortworth Arboretum, a historically and culturally rich woodland in South Gloucestershire. The arboretum is owned and leased to us by woodlands.co.uk. There are many ways to get involved and support the project. Attend an open day or event, volunteer, make a donation of tools, and spread the word. Visit our Community pages to find out more. With the support of volunteers, we are restoring the arboretum for community use, making it a resource available for volunteer and community groups to learn about and enjoy nature. We put on events and workshops and invite community organisations to use the arboretum for their own events and activities too. We work with our partners to deliver projects that improve people’s lives through connecting to nature. All of our activities aim to bring people together with nature so that the woodland is better managed, and people are empowered to care for and protect nature when it is under threat. 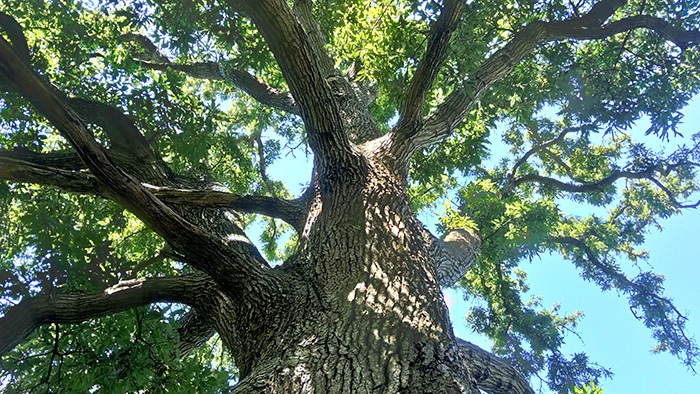 The arboretum’s collection of over 300 rare and champion trees was first designed and planted in the 19th Century and hosts an amazing and unusual ecosystem including wildflowers, deer, bats, butterflies and dragonflies, and many bird types. It has suffered from serious neglect in recent decades, but the owners, woodlands.co.uk, have offered us a unique opportunity to restore and open it for conservation, education, and wellbeing. We are looking for volunteers to help us do just that. So get in touch if you want to be a part of it.